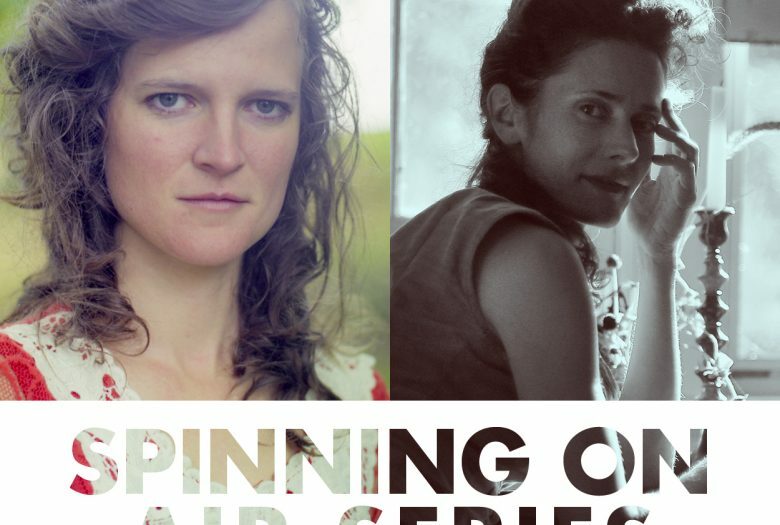 Four evenings of adventurous songwriters, curated by David Garland of WNYC’s Spinning On Air, featuring established and up-and-coming composers who are finding new paths in the land of song. Born to behaviorist parents near Kingston, Ontario, Devon Sproule spent her childhood on a 465-acre, 100-member eco-village in rural Virginia. She has been performing professionally since she quit high school at 15. Sproule married musician and singer-songwriter Paul Curreri in 2005 and the couple have lived in Charlottesville, Virginia; Berlin, Germany; and Austin, Texas. They now live in rural Virginia with their dog Tim. In 2007 Sproule signed to UK-based Tin Angel Records. She tours regularly in the US, Canada, Europe, and Australia. Intuitive folk musician Diane Cluck accompanies herself on a range of instruments including guitar, piano, zither, and a copper pipe instrument she built by hand. She’ll play a selection of songs from her recent album “Boneset”(Important Records), also earlier and as-yet unreleased material. Diane’s live performance focuses on singing as an expansive, healing experience in which listeners may ponder, wander, or simply be.